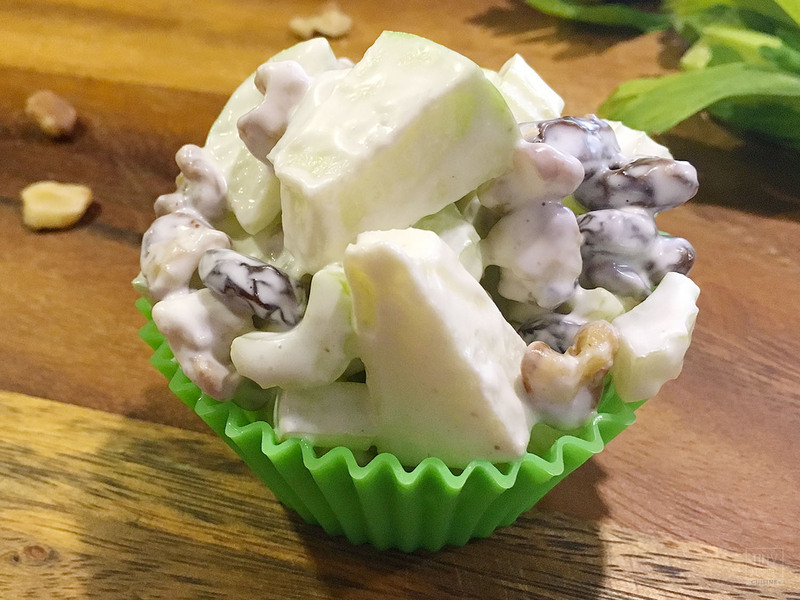 Waldorf Salad Recipe: A Sweet & Crunchy Side For Your Next Picnic! The Waldorf Salad was originally created in 1893 at the Waldorf hotel in New York City. 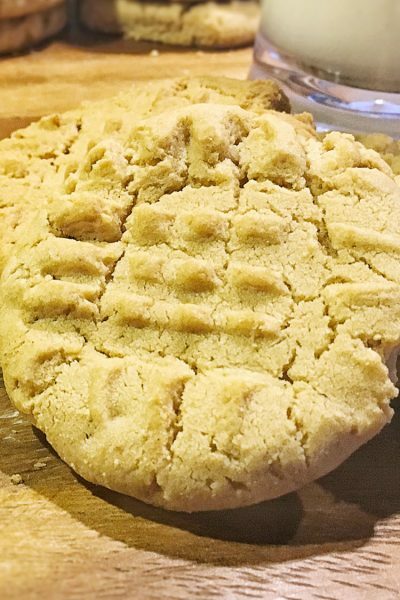 Even though the original recipe had more simple ingredients, many variations have popped up since it’s creation. Now, this sweet and fruity salad commonly consists of apples, walnuts, celery, and raisins in a creamy dressing. 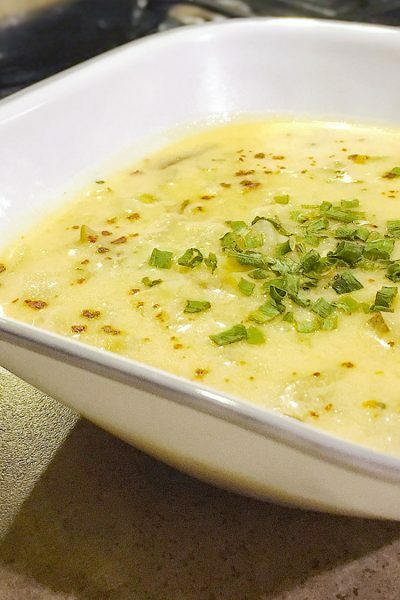 It’s a delicious appetizer or side dish for a light meal. It also travels well, so it’s an ideal dish to bring to a potluck or picnic. There are few ways to make the dressing for Waldorf salad. 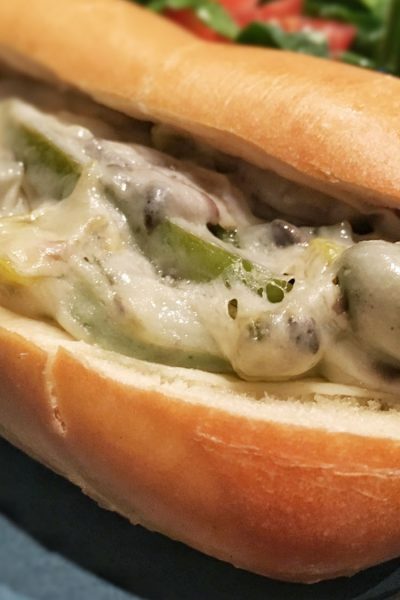 One way is to just use mayonnaise. I find using only mayonnaise makes the salad taste fatty. 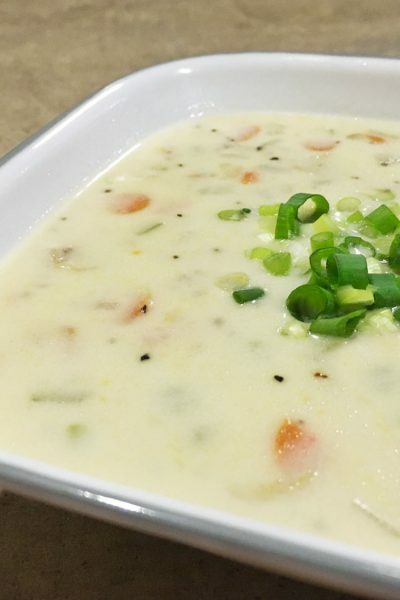 Another method is to use plain yogurt. I this results in a tangy taste that doesn’t seem to have enough “richness” to its flavor. 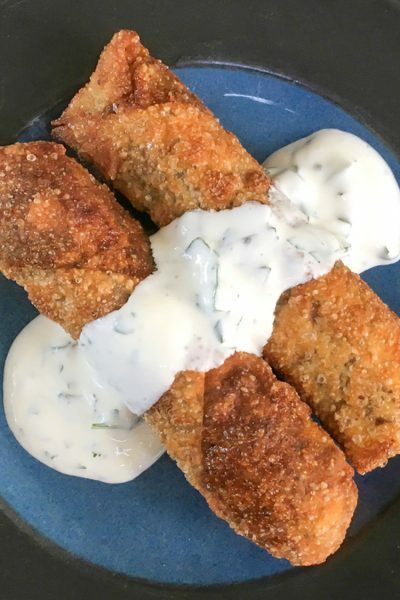 The recipe that I am sharing here is uses both mayonnaise to build richness as well as sour cream to present a subtle tangy flavor in the dressing. Additionally, the original Waldorf Salad recipe consisted of using red-skinned apples. For those who like sweeter salads, I recommend giving that a try. In my tiny kitchen though, we tend to appreciate the more sour, tangy flavors that green apple lend to the recipe. We usually go with Granny Smith apples because they are the most tart. The balance been the tart green apple and the sweetness of the raisins makes this dish so tasty that it’s hard to stop eating it before it’s all gone. Sweet, tart, and crunchy! 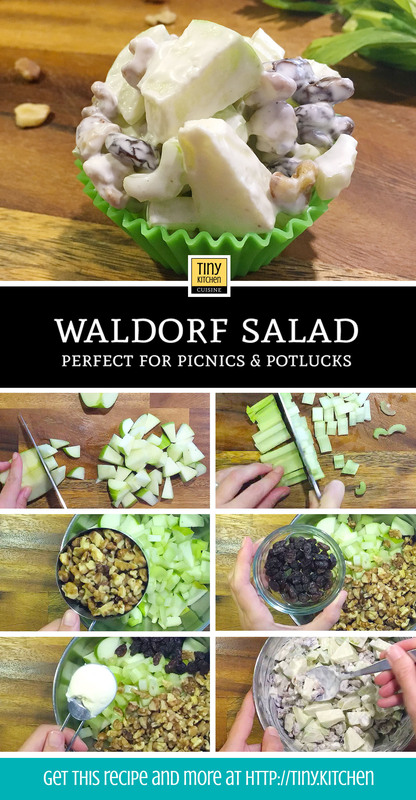 This quick waldorf salad recipe is the perfect side dish to bring along for your next potluck or picnic. Cored and chop the green apple and put into a medium mixing bowl. Add the celery, walnuts, raisins, mayonnaise, sour cream, lemon juice, and sugar to the apples. Mix well. Waldorf Salad will store well in the refrigerator in an airtight container for 3-4 days. It’s a great recipe to make ahead of time and becomes more flavorful as it sits. Just stir it up right before serving. I do not recommend freezing it. Dishes will include a cutting board, knife, medium mixing bowl, and spoon. To easily clean the mixing bowl after you’ve served your salad, I recommend taking a paper towel and wiping out the remaining mayonnaise/sour cream. This will reduce the amount of water you use because fatty / creamy elements are easier to wipe away before they get wet. Dang this looks good! I get so tired of just romaine lettuce and some dressing and forget there are so many different types of healthy salad! Thanks Rachel! Don’t forget, even with a standard salad you can always take it up a few notches by adding unique items like different fruit, cheeses, or nuts. Thanks Krissie! If you’re not into raisins, but still want that extra fruity flavor, you can always add in a few fresh grapes (seedless is best). 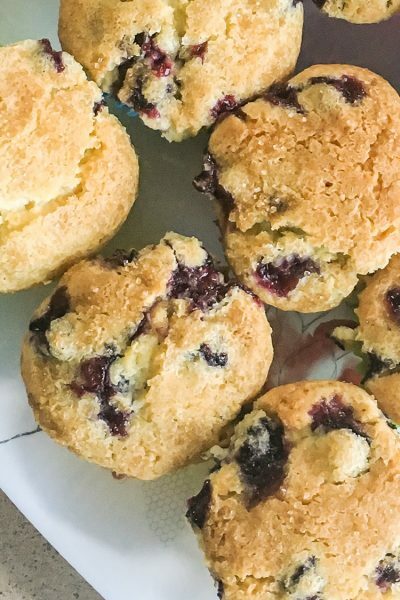 Just slice them in half and aim for about a 1/2 cup. Sounds good! 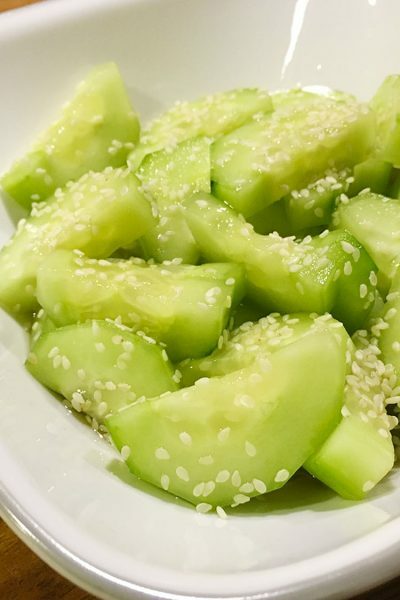 I would definitely use green apples too – I love the tart taste! This seems like a great, easy side! Yes, between the green apples and the lemon juice, there is a perfect level of tartness cuts the creaminess of the dressing and balances again the sweetness of the raisins. Red apples do work fine, but those green ones really kick it up a notch.